For the second consecutive month, Pinellas had a three-month supply of homes. That was the most since December 2015, the furthest back that records go. Inventory in Hernando was also at three months while Pasco and Hillsborough had less. A five-month supply is considered a “balanced” market that favors neither buyers nor sellers. “It has the most beautiful view in Avila, overlooking both the golf course and the lake,” said Dianne Martin, the listing agent. 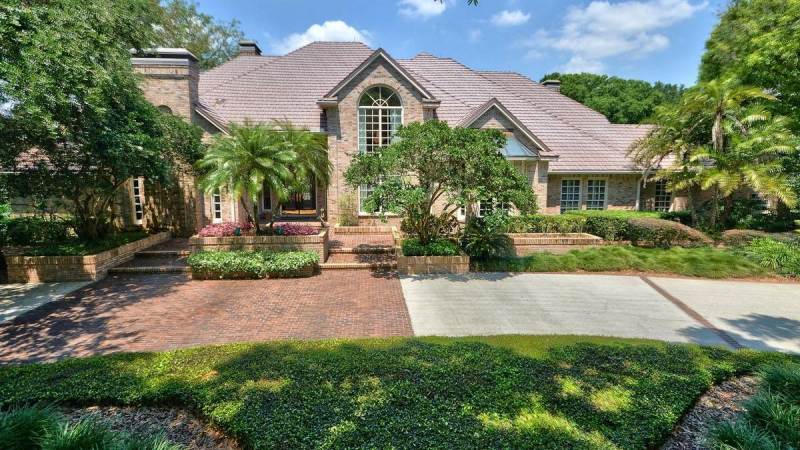 Unlike previous years, though, neither it nor any other house in Avila made the Tampa Bay Times list of the 25 most expensive homes sold in 2018.